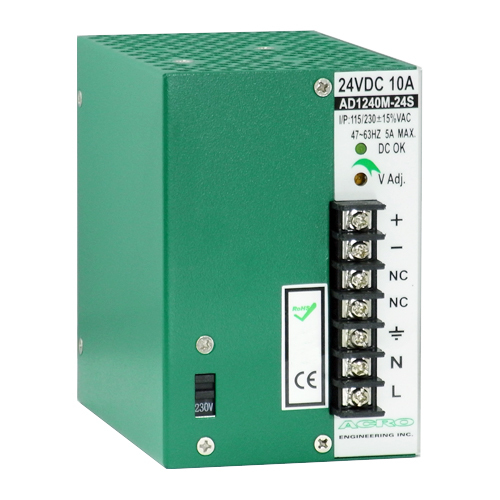 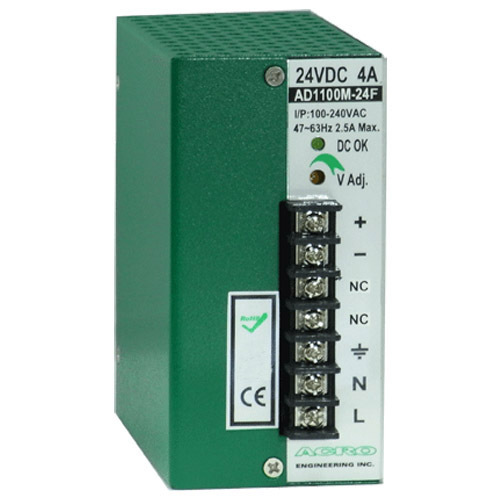 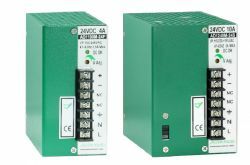 Our DC Motor power supplies are used for motion control system such as mechanical arm and elevator controller etc. 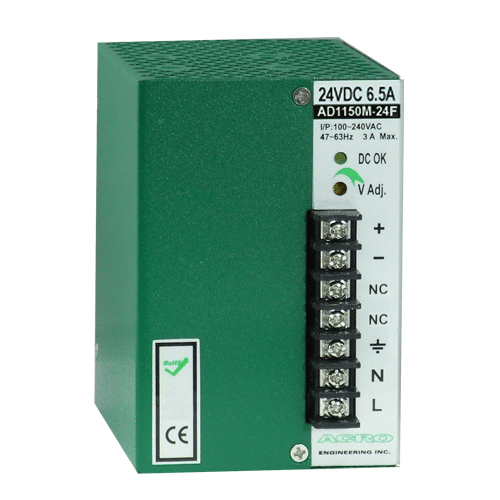 High peak output current designed for operation requirement of DC motor. 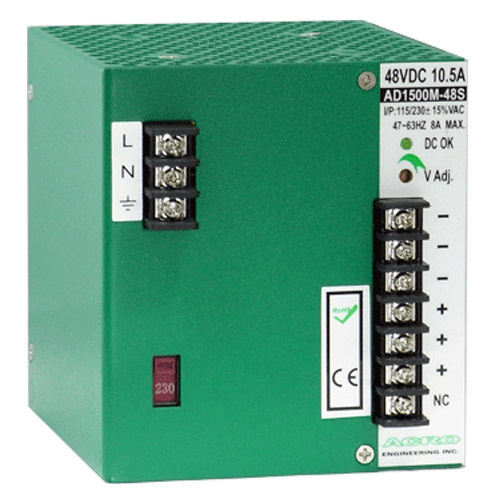 Built-in CEMF (Counter-Electromotive Force) damper to protect motor driver and power supply. 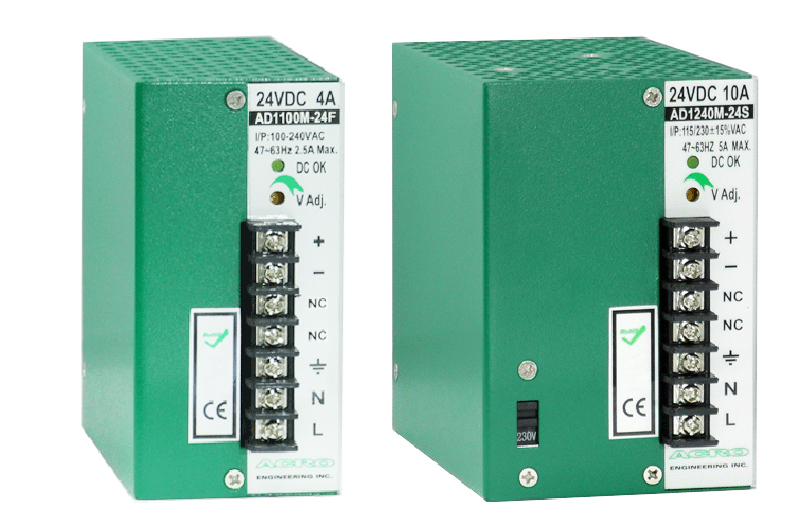 Rigid and compact design not only space saving but also satisfy the requirement of industrial application. 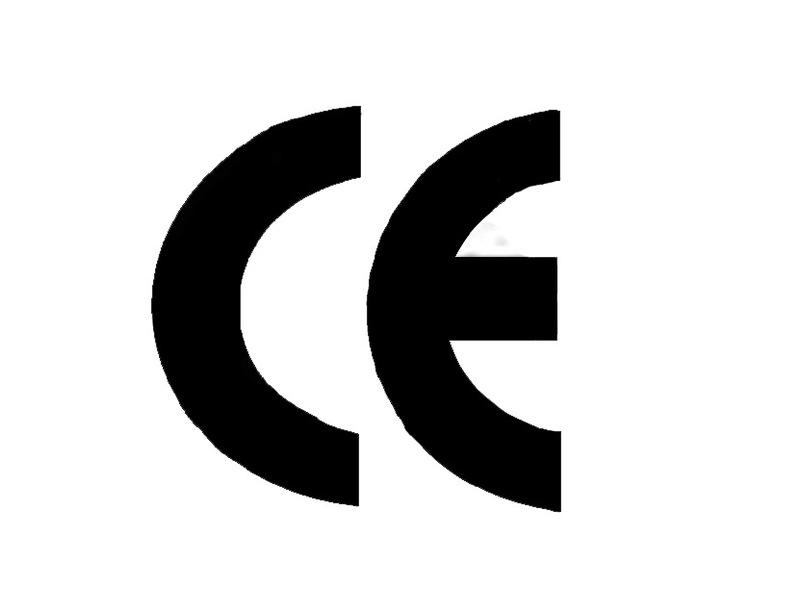 All models are RoHS compliance, CE marking and meet UL508 requirement. 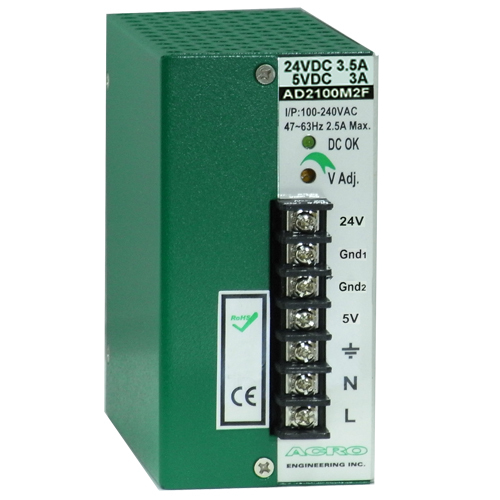 The complete protection including over voltage, overload and short circuit protection.